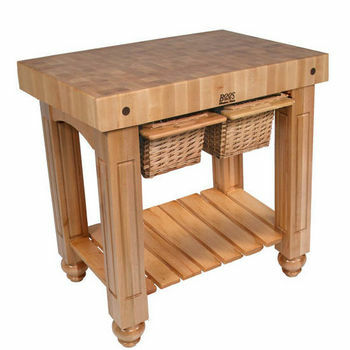 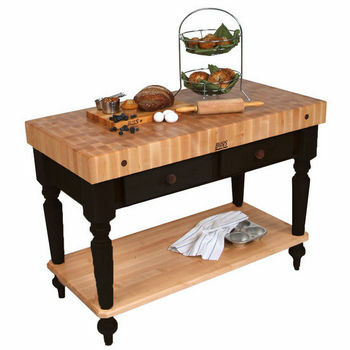 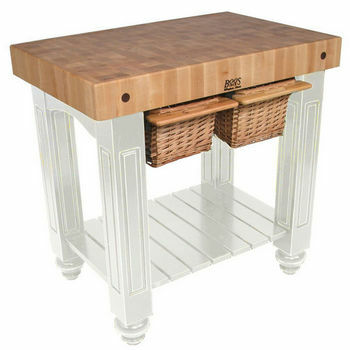 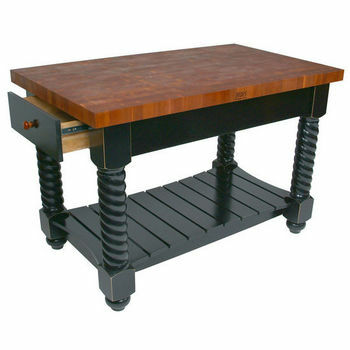 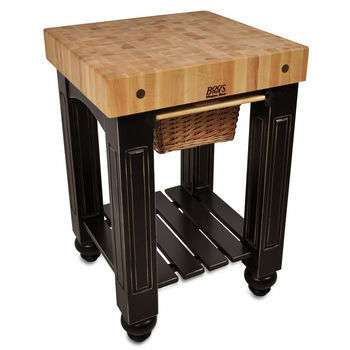 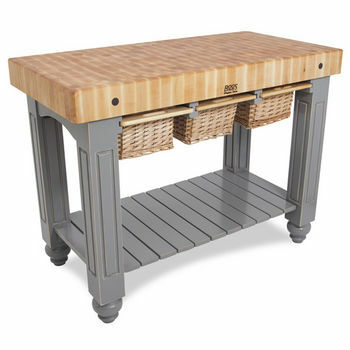 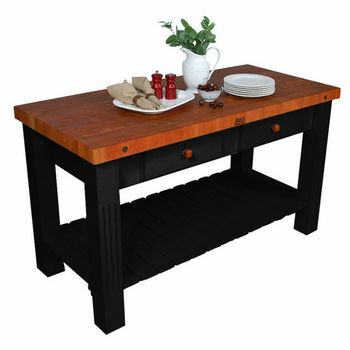 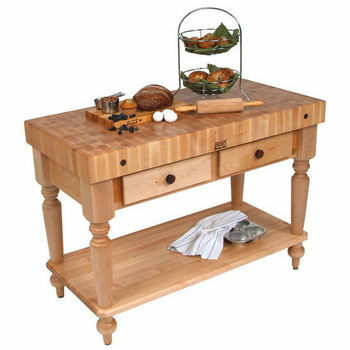 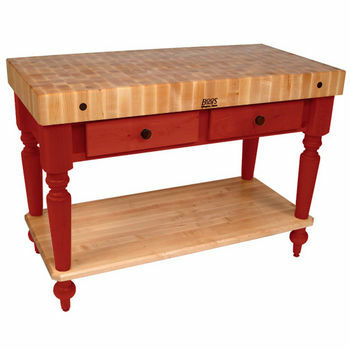 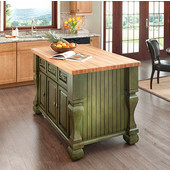 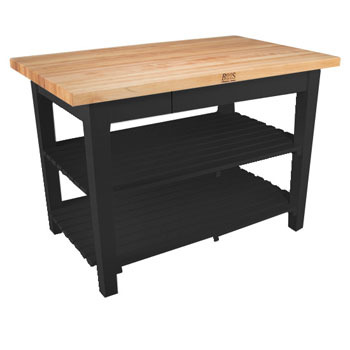 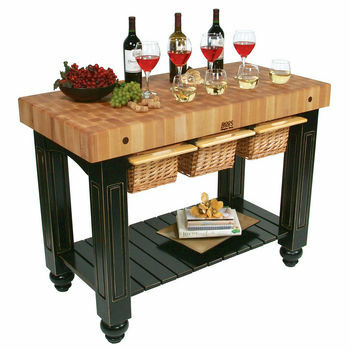 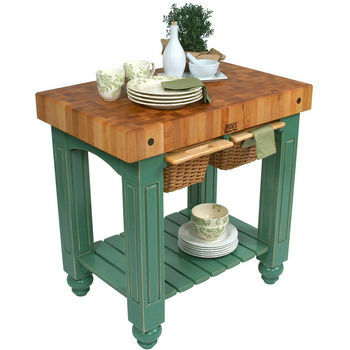 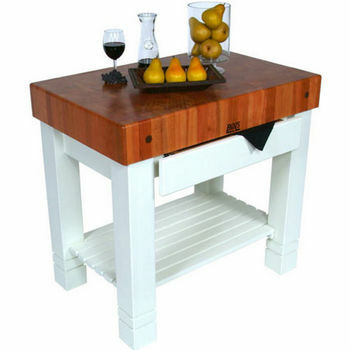 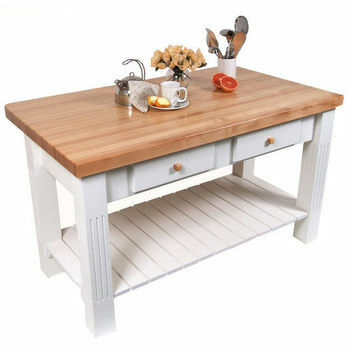 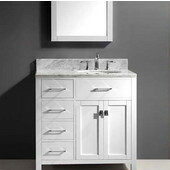 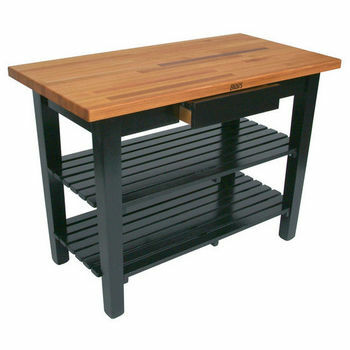 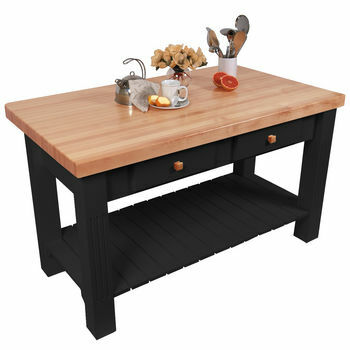 The hottest new kitchen islands, butcher blocks, islands, worktables and harvest tables by John Boos are built from Northern hard rock maple and are unique, attractive and functional. 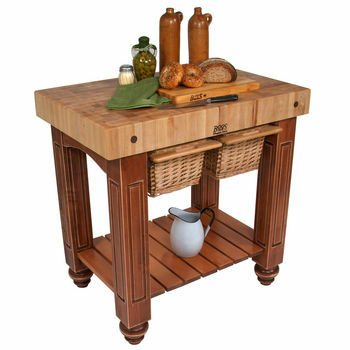 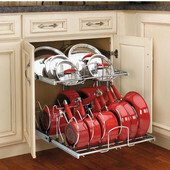 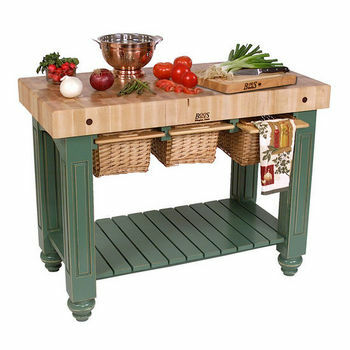 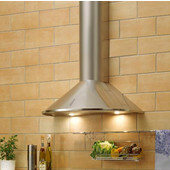 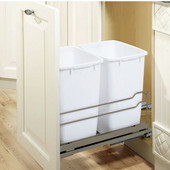 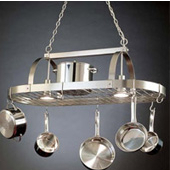 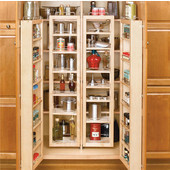 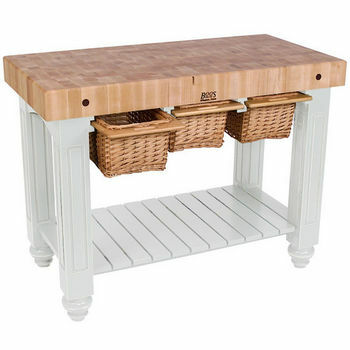 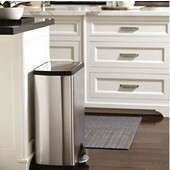 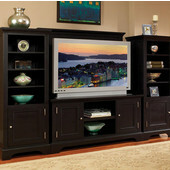 The kitchen islands featuring wicker baskets under maple tops are unique and provide storage for utensils, recipe ingredients, cookbooks or other material. 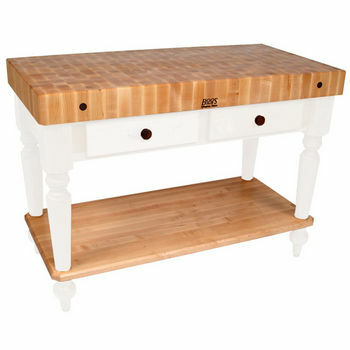 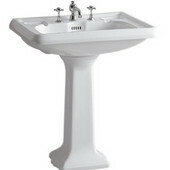 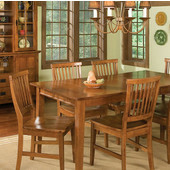 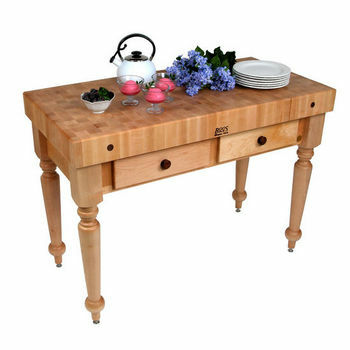 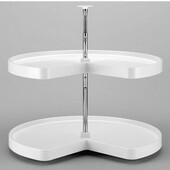 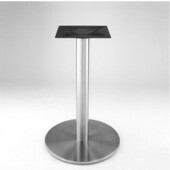 John Boos kitchen tables will last a lifetime, lasting for many generations of kitchen memories.